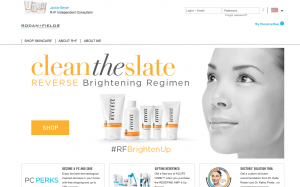 Have you heard of Rodan and Fields®? Gardeners! Do you worry about your skin in the sun? Would you like a product that can protect your skin that is PETA approved and doesn’t test on animals? Drs. Kathy Rodan and Kathy Fields from Stanford University are the creators of Proactiv and they are expanding their skin care with Rodan + Fields®. 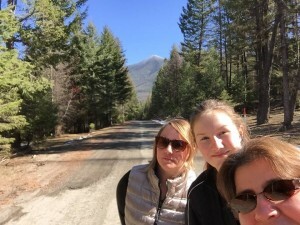 Last July my step-daughter, Arokah and I joined the company and I have to say we are both loving their products because they are easy to use and make you feel so healthy and beautiful. What I really like about them is I don’t have to wear any makeup or coverup… It’s easy, I just put my mask on after my shower, it dries really quick, I wash my face with the other products. 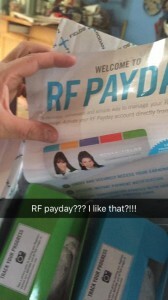 is because just another little side product of mine if you want to learn about either Rodan + Fields®https://jhedges.myrandf.com/ and how they have helped my skin look beautiful, or if you are interested in learning about joining the business, if you want to learn more about how to build an online businesses it’s a great opportunity! Really makes you feel good! Makes your skin feel so soft! 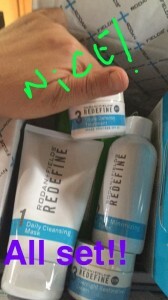 That I have been trying and using since July now and I really like their products!